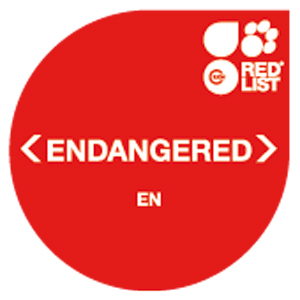 The species is an endangered species endemic to Seshachalam Biosphere Reserve in Chittor and Kadapa districts of Andhra Pradesh. 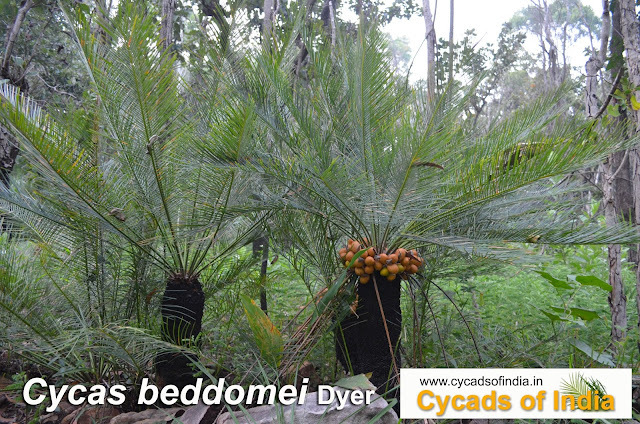 Cycas beddomei is protected under Schedule VI (Section 2) of Wildlife Protection Act (1972), Government of India. 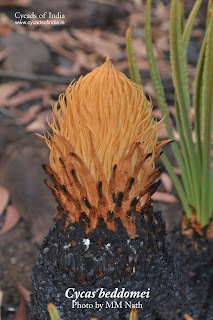 The species is prohibited from cultivation. 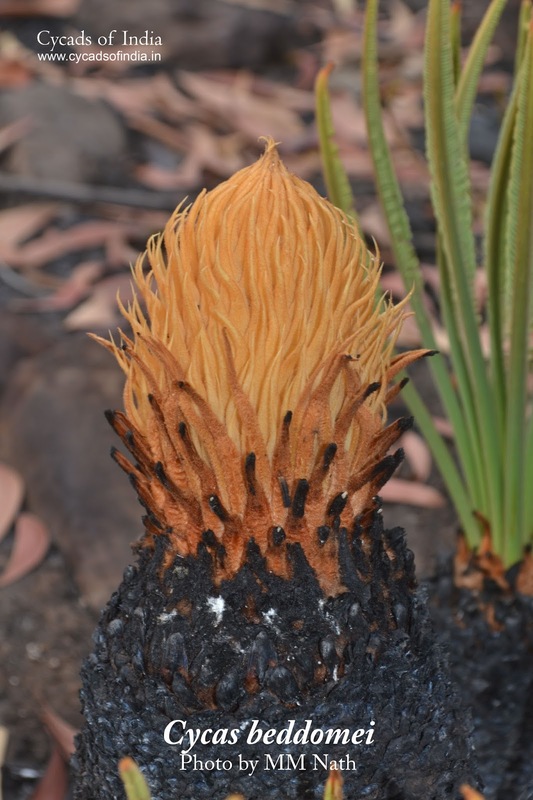 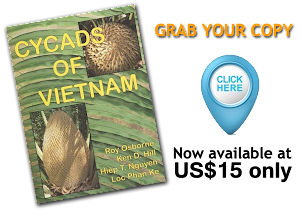 Out of the known 114 Cycas species, Cycas beddomei is the only Cycas species to be listed in Appendix I of CITES (Convention on International Trade in Endangered Species of Wild Fauna and Flora).